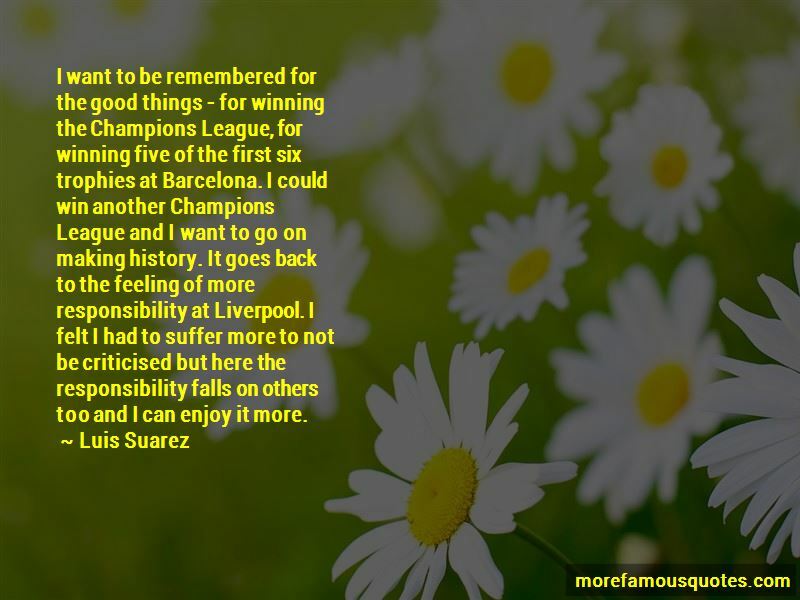 Enjoy reading and share 176 famous quotes about Trophies with everyone. — John L. Parker Jr.
“We're told that parents push their children too hard to excel (by ghostwriting their homework and hiring tutors, and demanding that they triumph over their peers), but also that parents try to protect kids from competition (by giving trophies to everyone), that expectations have declined, that too much attention is paid to making children happy. “I don't define success by how much money someone makes. I don't define success by how many trophies or plaques or awards someone has. I don't define it by membership in exclusive clubs or the ability to name-drop about someone's famous friends. I don't define it by how many luxury cars or opulent homes someone might own or how many sumptuous vacations they might taken in exotic locales all over the globe. “I will deck thee with trophies, garlands of my defeat. It is never in my power to escape unconquered. I surely know my pride will go to the wall, my life will burst its bonds in exceeding pain, and my empty heart will sob out in music like a hollow reed, and the stone will melt in tears. I surely know the hundred petals of a lotus will not remain closed for ever and the secret recess of its honey will be bared. Want to see more pictures of Trophies quotes? 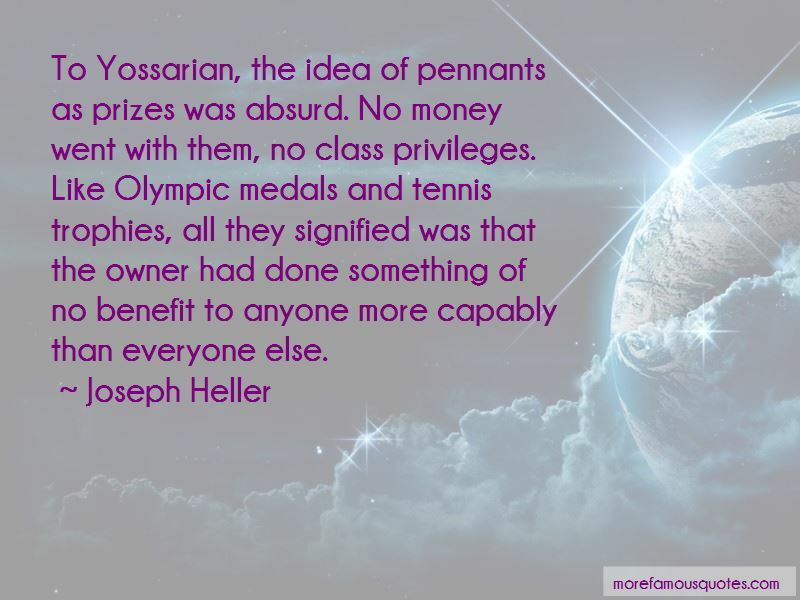 Click on image of Trophies quotes to view full size.